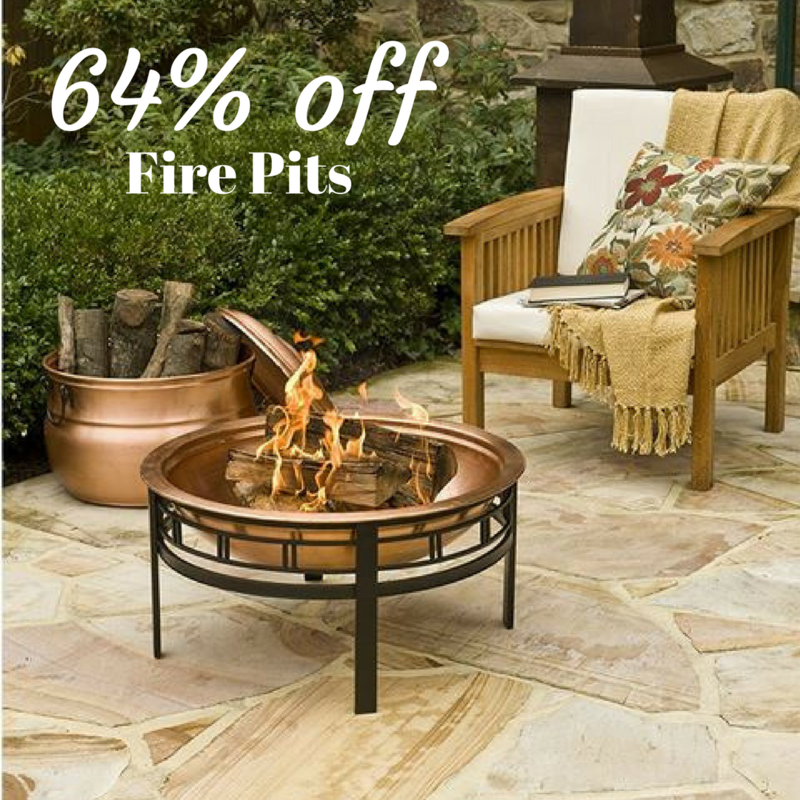 Today only, there is a great Amazon Deal where they are offering these great CobraCo Fire Pits for up to 64% off! Perfect for your outdoor space. Shipping is free with a $25+ order or with your Prime account. Offer is for today only, 4/30.